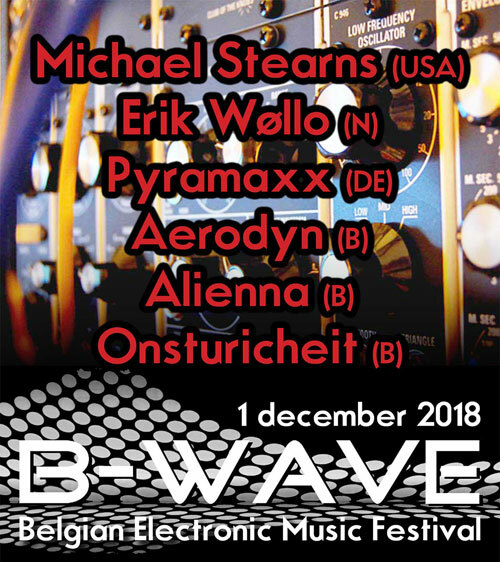 Michael will be headlining the B-Wave Electronic Music Festival in Belgium this winter 2018. More information and tickets are available at the B-Wave website, http://www.b-wave.be/blog/impressions/b-wave-festival-2018/, or on Facebook, https://www.facebook.com/groups/327124424066514/. In November 2016, my dear friend Dave Weininger passed away (Dave in the yellow suspenders). 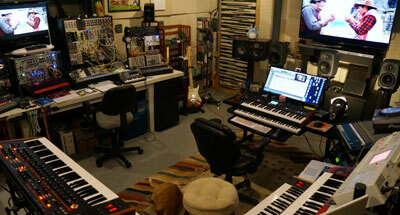 When Dave became ill, he bequeathed to me his two studios and the house that is attached to them. 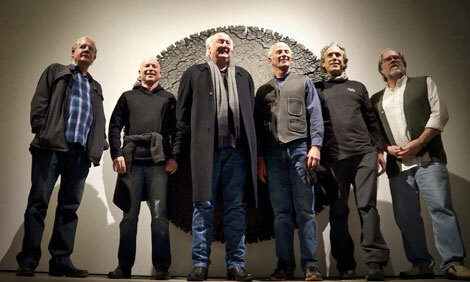 These are studios that I designed for Dave in 2008 after completing the design (with THX), construction and systems integration of the Creative Media Institute&apos;s mixing stage and post production editorial suites at NMSU in Las Cruces. 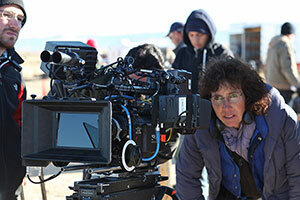 Engineer Gregg Stephens and I have completed renovating and implementing new systems integration in the two spaces. 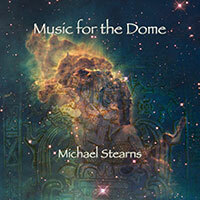 The larger (Studio &apos;A&apos;) now has 9.2.4 Dolby ATMOS monitoring capability and the smaller (Studio &apos;B&apos;) is set up with my electronic musical instruments and a 7.1 monitoring system. 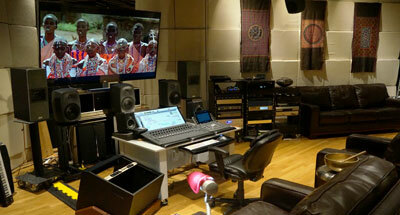 Each studio has its own ProTools HDX system, 4K display and Genelec, Focal, BagEnd and Lapinski speakers. 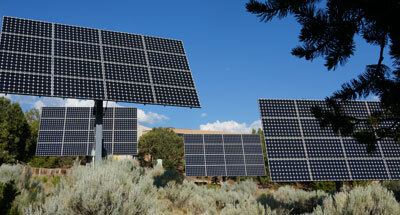 Both studios and the house are powered by a large solar array that outputs 42Kw on a sunny New Mexico day. 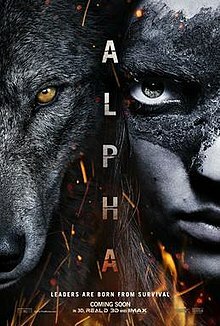 The first project competed in the new studios has been the score, music editorial and music mix for Albert Hughes ("The Book of Eli") new film "ALPHA”, produced by Studio 8, to be released by Sony in September, 2018. 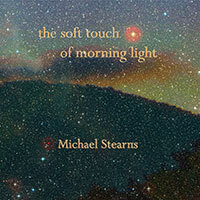 "The Soft Touch of Morning Light" (three selections of extended archival live recordings made with the Serge synthesizer) and "Music for the Dome" (selections from three planetarium scores recorded over the last several years) are now available on "The Archives" page. 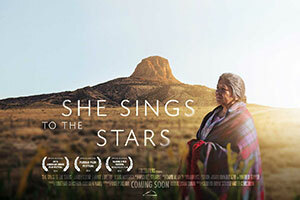 Michael scored and mixed Jennifer Corcoran’s feature film “She Sings to the Stars” which premiered at the American Indian Film Festival in San Francisco and is now in distribution. 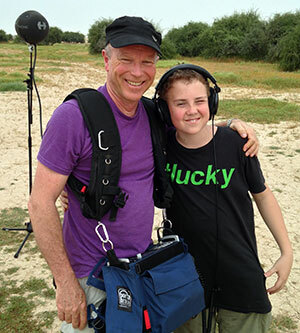 Michael and his son Andrew spent two months on location in Qatar recording sounds and music. 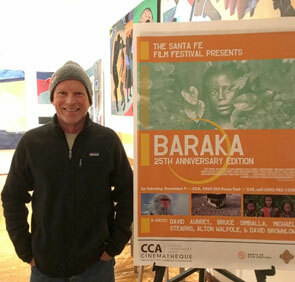 Working with director Ron Fricke (Chronos, Baraka, Samsara), they collected materials for a film that will open at the new Qatar National Museum. Highlights of the trip included recording the “Singing Sand Dunes”, immersing in the rhythms, sounds, smells, tastes and textures of an unfamiliar culture and making many new friends.